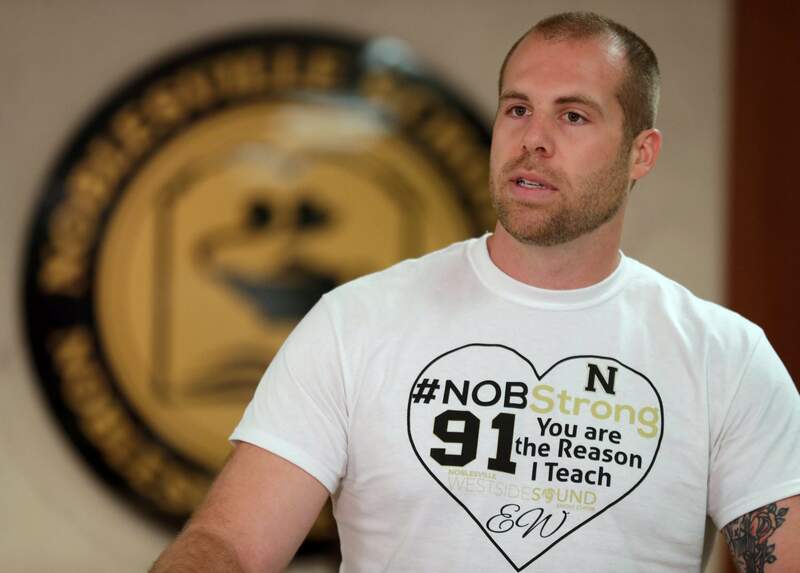 Jason Seaman, a seventh grade science teacher at Noblesville West Middle School in Noblesville, Ind., speaks during a news conference Monday, May 28, 2018. Seaman tackled and disarmed a student with a gun at the school on Friday. He was shot but not seriously injured. NOBLESVILLE, Ind. – A suburban Indianapolis teacher who was shot while tackling and disarming a student inside his classroom said Monday that his swift decisions “were the only acceptable actions” to save his seventh-grade students. Ella Whistler. 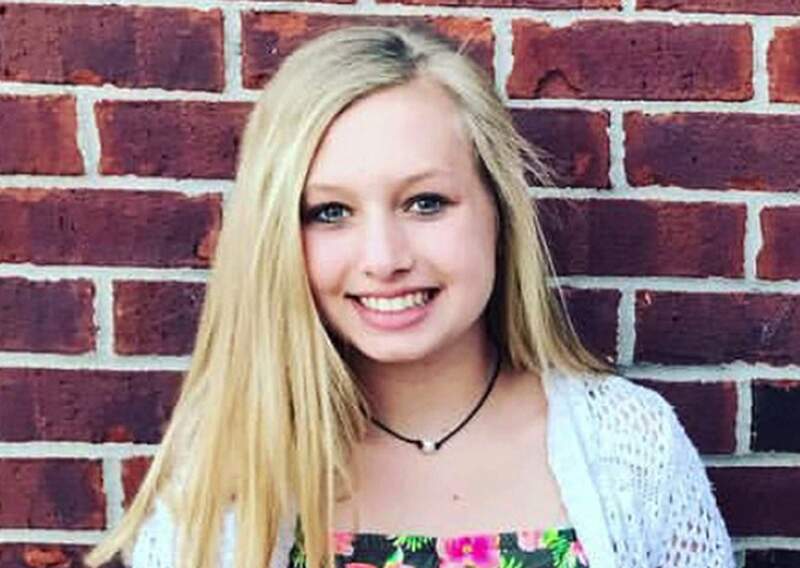 Whistler was shot in a classroom Friday at Noblesville West Middle School in Noblesville, Ind., near Indianapolis.